I used this to record a telephone interview with someone in the UK. Called the UK with whatsapp and this app redirected my call costing me $75.00 in unintended long distance fees. Am happy to have it there on my phone whenever I need it. 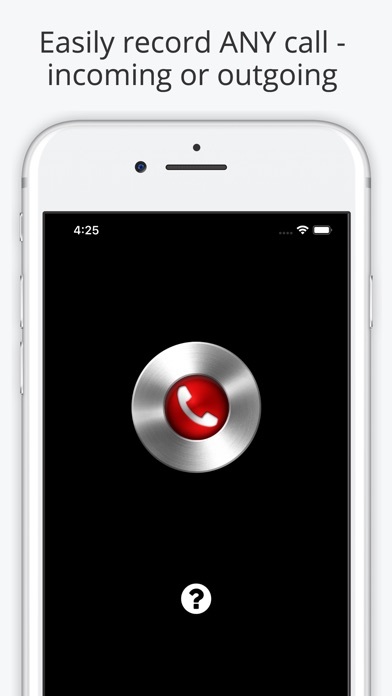 Call Recorder is simple to use and perfect for the job! 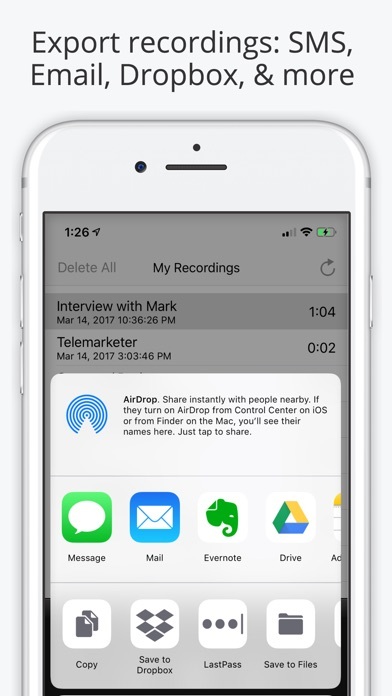 While you only have the first minute to use on the “free” part of the app, you can tell if the important part of the call will be captured quickly. If not and it comes later, pay the extra, it would be worth it. Seems like a solid app. Full disclosure! ...I’ve not yet used this app many times yet and I’m a beginner with it. what if i am from Guam? would it charge me anything on every recording? 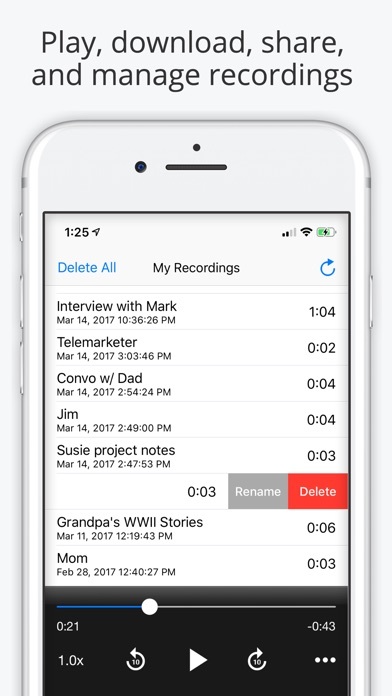 Makes phone interviews a snap. Emoji Characters and Smileys Free! Secure Explorer for Google Apps Free - The Secure & Best All-in-One Gmail, Talk, Facebook, Twitter and Maps Browser!